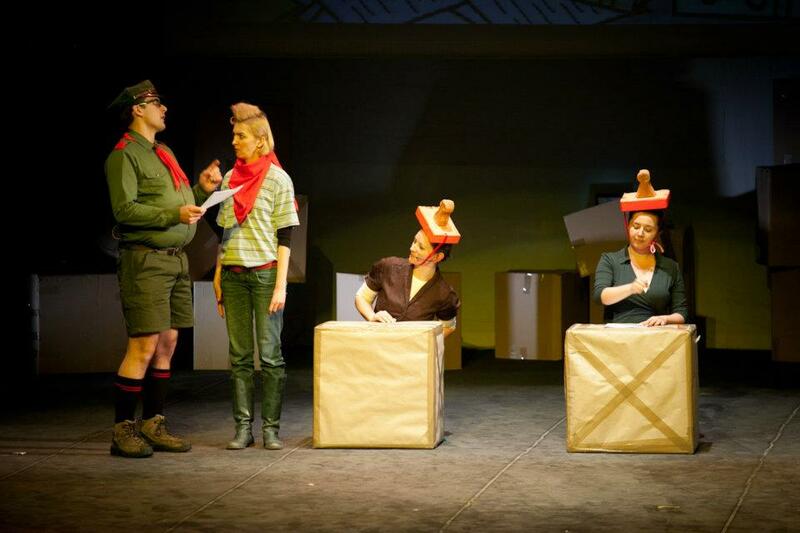 Foundation “Institute for Creative Action” is looking for a volunteer from Romania. The project will take place in the city of Łódź. It will start 1st March 2012 and its duration is 6 months. Acquaint youngsters with customs from his/her country like regional dishes, dances, music, games, presenting country through history. The volunteer will learn: craft skills (archery, fencing, hand sewing, the production of ornaments, pottery, weaving, cooking, product jewelry). 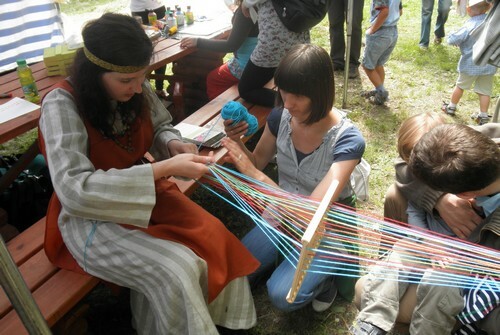 S/he will take part in the reconstruction of the events of early medieval history held in various places in Poland. For more details refer to Database of Accredited Organisation for Hosting EVS http://ec.europa.eu/youth/evs/aod/hei_en.cfm with ref. number 2011-PL-262. If you are interested, please send your CV and motivation letter to liliana.misiak-kuzbik@o2.pl until deadline 15 January 2012. 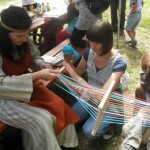 Association Siemacha in Krakow has 8 daily centers, where project will take place. In those centers gathers 150 to 200 kids. They create an open, prosperous and learning communities based on free choice, sincere, dialogue and respect for rules. The main goals of association are: create a coherent system of working with children and young people and their families. We operate on a daily basis (daily institutions of support and youth club) and all day (family children’s homes, group empowerment, sheltered housing), conduct counseling and therapy (Cracow Institute of Psychotherapy) and wide sports activities (Centre for the Development of Com-Com Zone). For more details refer to Database of Accredited Organisation for Hosting EVS http://ec.europa.eu/youth/evs/aod/hei_en.cfm withref. number 2011-PL-250. If you are interested in, please send your CV and motivation letter to nata.pavlyuk@gmail.com until deadline 10th January 2012.